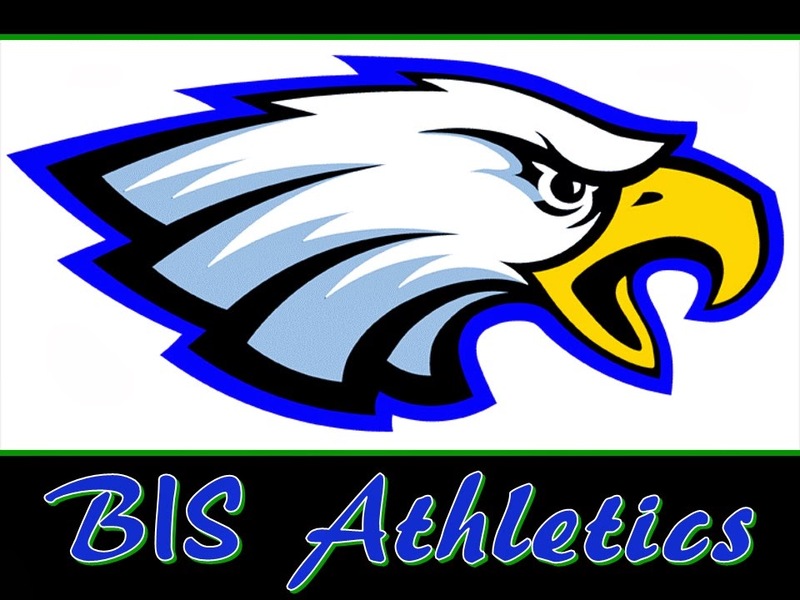 Brasilia International School Athletics: Soccer games this Saturday at BIS! Soccer games this Saturday at BIS! Soccer Game. Parents vs Students (JH & HS). Also Elementary Soccer Team Scrimmage. Saturday, April 16th at BIS. Who: All soccer players from K to 12th grade. 10:00am Elementary students scrimmage (K to 6th grade). We will use two fields and have two games at the same time. 11:00am JH and HS students vs Parents. 12:00pm post-game refreshments at cantine (bring money). Bring your water bottle, . Soccer games Sat 04/30 at Cota Mil. Softball Game. BIS vs EAB on Friday 04/15.